In the Current Senario of Price hike and Inflation that do bite the Media at first and than the City Viewers , its the other way round for the Villagers. 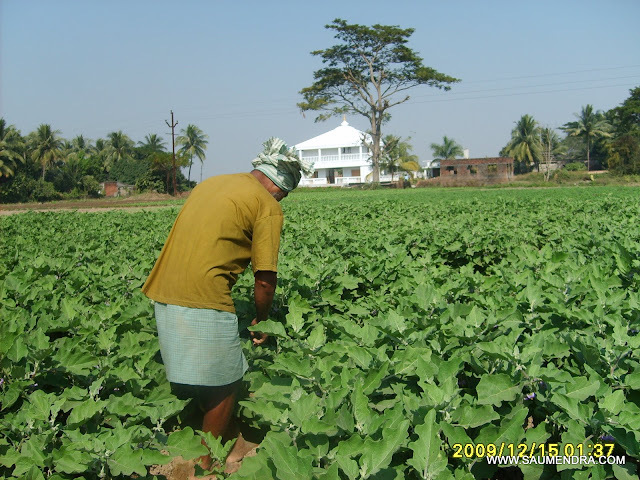 The Production of Green Vegetables is increased which gives them a better situation to be relaxed on. Now People from the nearby Cities are looking out for a Farm land in the nearby Villages to Grow there own Daily Vegetable Needs.